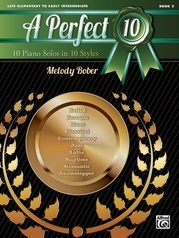 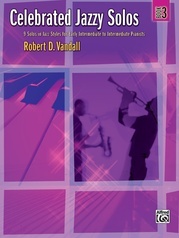 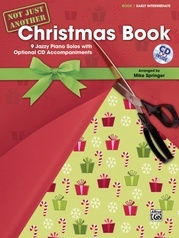 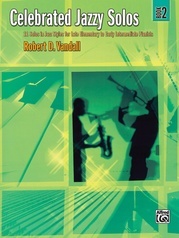 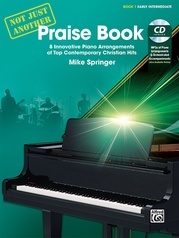 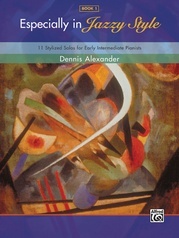 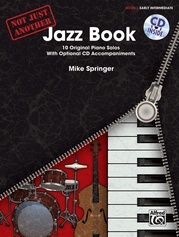 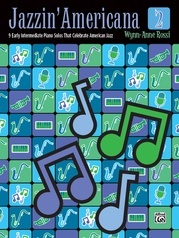 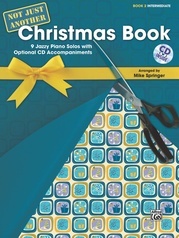 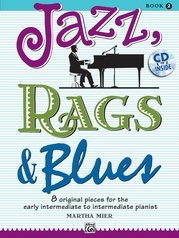 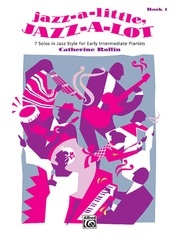 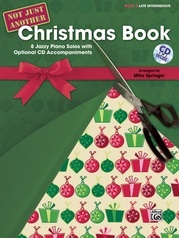 Music for the performer in all of us brings together blockbuster popular, jazz, and movie hits. 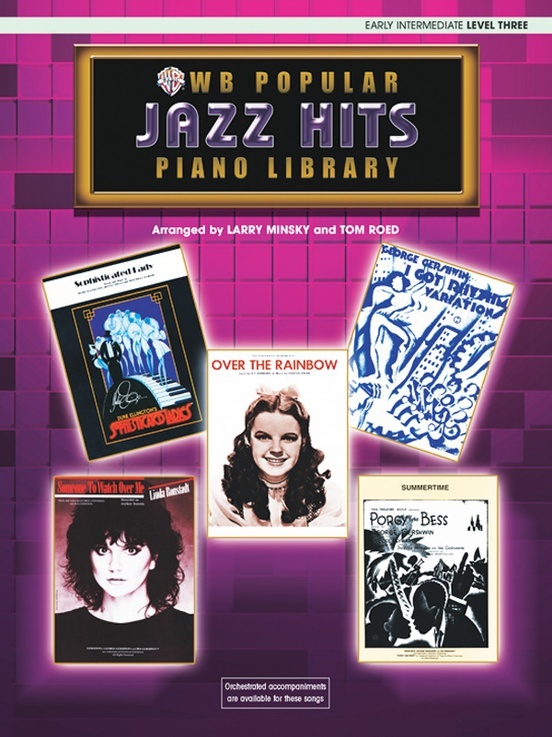 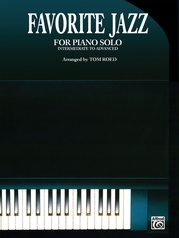 Carefully chosen for their broad appeal to performers, students, and audiences, all titles are pianistically arranged by Larry Minsky and Tom Roed using effective chord substitutions, jazz harmonies, and riffs to give a professional sound. 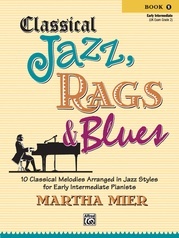 Titles: All the Things You Are * Cast Your Fate to the Wind * Charade * I Got Rhythm * Ja Da * Over the Rainbow * Someone to Watch Over Me * Sophisticated Lady * Summertime * Willow Weep for Me.